Ever since people have had something to sell, we’ve been marketing. 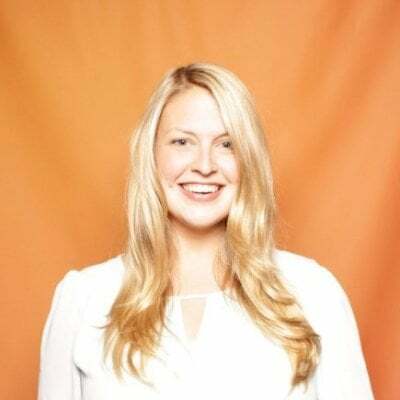 But the effectiveness of those marketing methods have waxed and waned over thousands of years, and as consumers and their technologies advanced at a more and more rapid pace, marketers have had to change their game. At one time, cutting edge technology was limited to just a small segment of the population – and these advancements were slowly rolled out to the masses over decades (and even centuries!). Now, adoption rates are faster than the speed of light and more widespread than ever – and it’s putting control back in the hands of consumers. It’s up to marketers to keep pace in this cluttered, fast-paced world if they want their message heard. 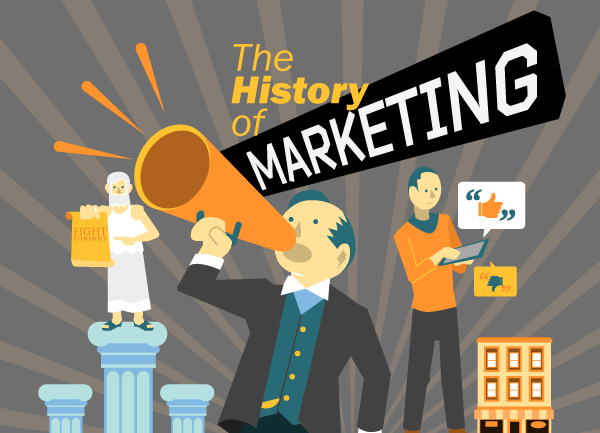 Through the lens of marketing history, watch how marketers are succeeding. Take a look at how technology has changed the way marketers do their jobs, how consumers have responded (not always so favorably), and let us know where you think the future of marketing lies. As always, feel free to share and embed at your liesure! What do you think the future of marketing holds?